With a new school year approaching, my thoughts turn to school supplies, new books and apples. Nothing says “back to school” like a good old fashioned apple. 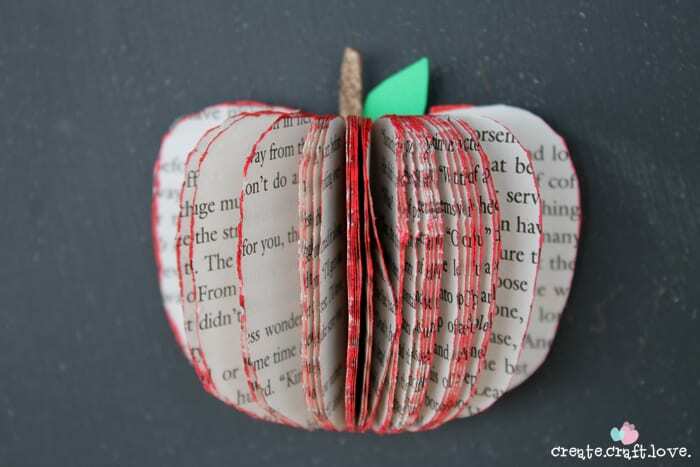 I have seen several book page apples and pumpkins floating around Pinterest. I simply adore the idea of combining books and apples. 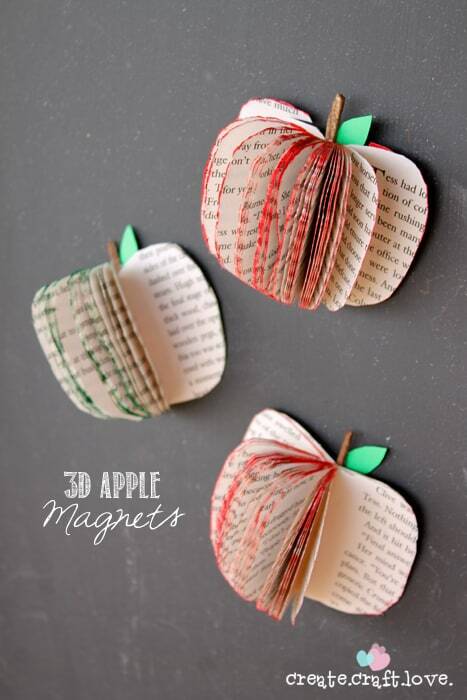 These 3D Apple Magnets are super easy to make and I bet you have all the supplies at home already! I began by removing the cover and back of the book. Then, I free handed half an apple on the cover of the book and cut it out. Place the apple template on the edge of the book and trace. 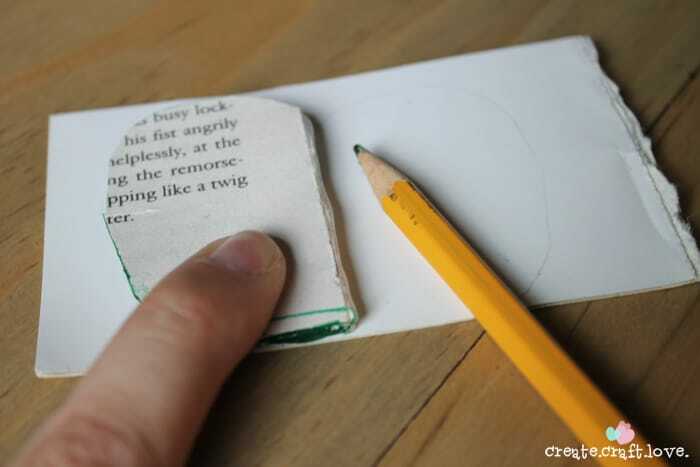 Using scissors or an Exacto knife, start cutting through multiple pages. 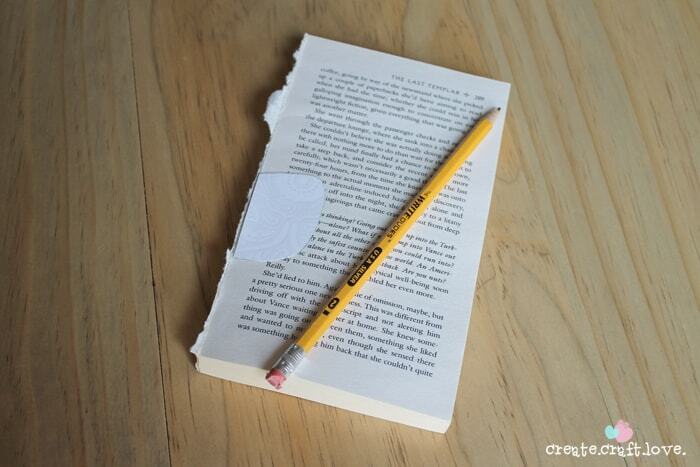 I would cut about 20 pages at a time. Keep cutting until you have about 1/2 inch thick. 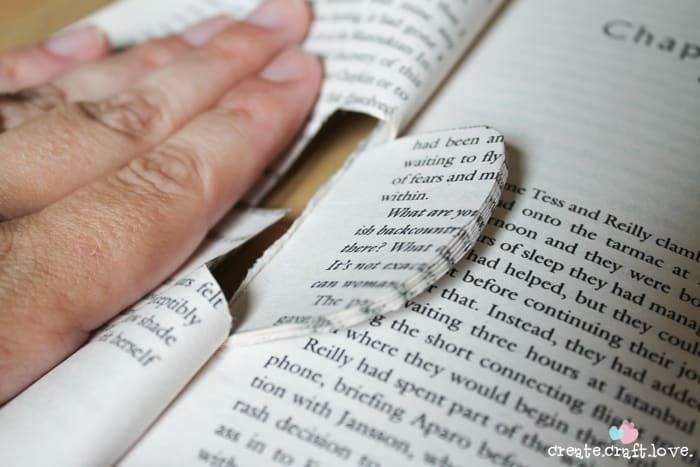 Remove the pages you cut. 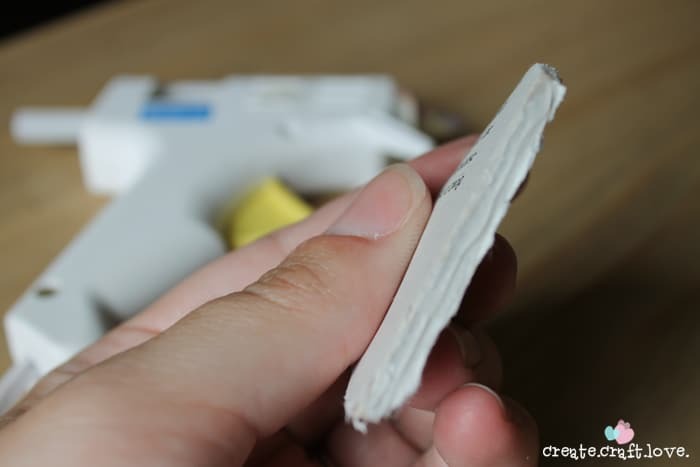 Place a strip of hot glue along the binding. Once it is dry, turn around and color the edges with your marker. Next, I cut traced the apple on another piece of the cover to use as backing. Trace one side and then flip it over and trace it again. 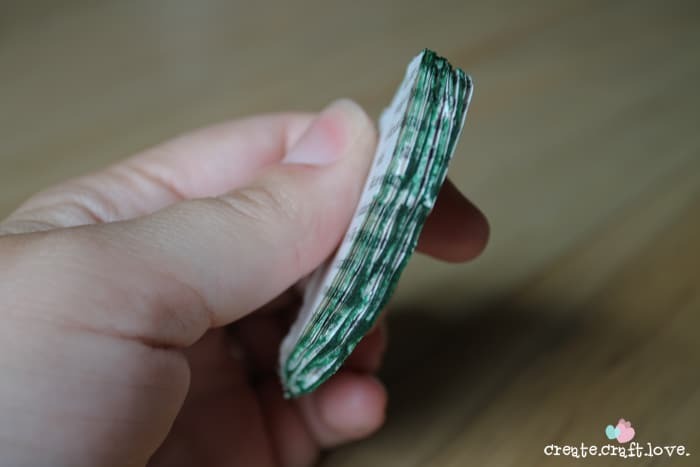 Cut out your apple backing. Open the apple up and glue the outer edges to the cardboard backing. 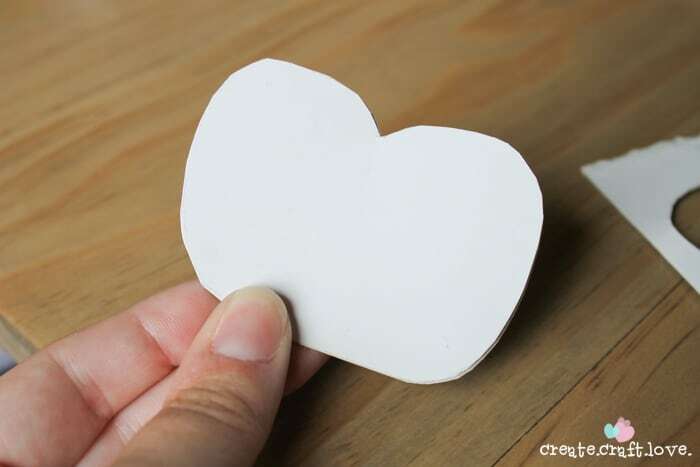 Glue a stick and small cut out leaf to the back of the apple. Finally, add a magnet and you are ready to go! Now I know I will probably get some people not liking the fact that I used an actual book but it was headed for the trash. I consider that an upcycle! What are some of your favorite apple projects?